Are you running a small business and thinking why would you need to develop a website? There are numerous small merchants, who think that designing a website sounds like a lot of work. But the reality is that your small businesses do need a website for their business to run it smoothly and successfully. Having a website doesn’t mean that you need a long, sturdy and complex website with numerous functionalities. You just need to have a simple yet easy accessing website that has approximately 3 to 5 pages. You also need to make sure that your website covers all the basic information, including a home page, little information about your company, contact information, services that you offer and testimonials from your pleasant customers. You know that there are lots of businesses that have local popularity; but what about potential ones, who are living outside the city? Have you ever think of those customers, who are outside their city? A website is a great option that can help you in increasing number of customers. Not just only outside of your city, but across the world as well. We all know that Internet is one such place, where we all can get a global community. Therefore, having a website is extremely beneficial as it can help your business to be visible worldwide. These days, a lot of consumers are using the Internet to search the products and services that they need. 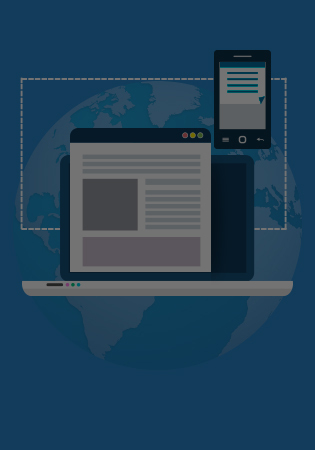 Your small business can get huge credibility by having a website. If you don’t one, your potential customers will go to your rival’s site. In case, if you have a site, ensure that you have it professionally designed and developed that offer your business with an incredible image. No matter how small your business is, but having a website plays an important role in advertising and marketing industry. There are numerous ways to advertise your products and services using the internet. For instance, Facebook ads - it is an advertising feature that offered from Facebook. 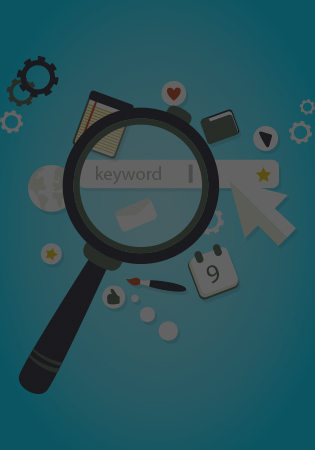 SEO is another great example that is the main benefit of your business. 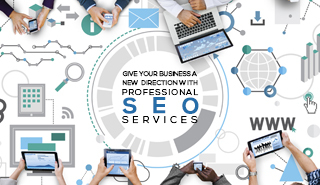 If you hire an experienced SEO professional, he can increase the ranking of your site that instantly results in increased sales and higher profit. Let me ask one question - Have you ever faced it to turn your customers away due to its time to close? Now, there is no need to close the doors as your website will be opened 24*7. Most of the people will prefer to look at your website rather than going to your shop because it is more accessible. 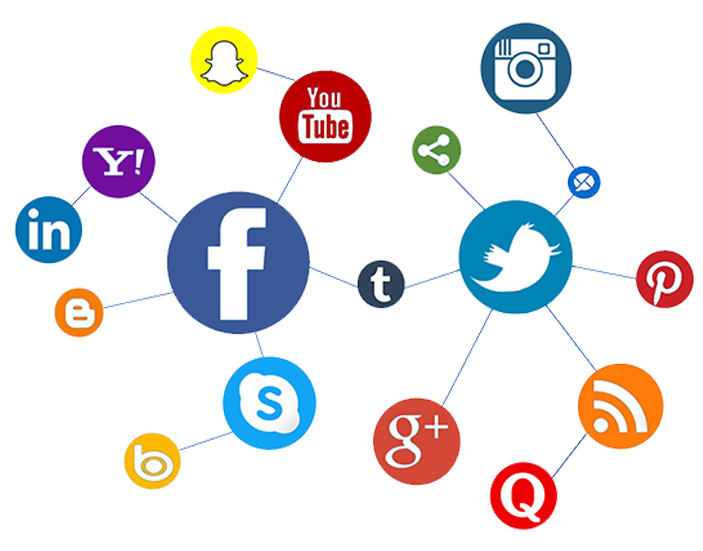 Ensure that you post sufficient information about your products and services. If you are a professional business owner, there are lots of visitors, who lead to more potential sales. This is how your website is going to help you out. By constantly updating and promoting the content of your website, you can boost more number of people to your website. If you make your website more information, the chances are high of boosting sales. These days, links are extremely important to viral marketing. It will be like spreading the word about your company across the world if you have a lot of websites linking to you. 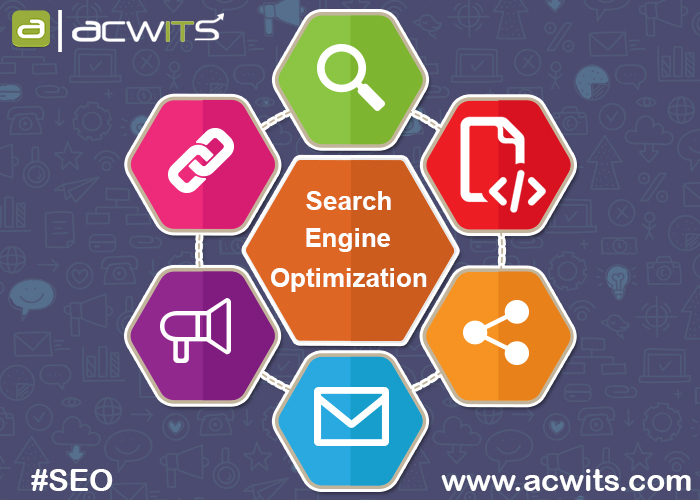 A lot of people are there, who are more probable to link your website to their, if you are providing a great website with good content. In short, they mean that they identify your website as informative. Do you have an idea about the difference between client and a customer? Let’s discuss about them - a customer is the one, who walks in and purchase anything from your website while a client is your regular customer. He is the one, who purchases your products and services on a daily basis. By having a site, you can give complete chances to gain more clients that will be helpful for your business grow. Having a high-end website is extremely beneficial for your customers and leads. You just have to make it extremely simple for your customers to purchase from your site. A lot of people will be more likely to visit your site instead of coming physical to your store. As per the customers’ point of view, it is good for them that they don’t have to ask anything. They just need to find out that what they are looking for on your online website. So, these are the benefits of having a website for small businesses. Therefore, it is must for all the small businesses to have a professional looking website that can increase sales and attract more customers. 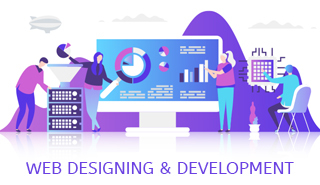 However, if you have decided to get your own website for your business, ensure that you hire a professional website developer from trusted web development company. Want to hire a website developer for your project? Get in touch with us as we will get back to you within 48 hours with a right solution.